Stop flapping your wings and just soar already were the words of a friend as we sat and talked with each other recently. Sometimes this is hard one says, but when we stop fighting the wind and begin to work with the wind, something changes. Gone are the deep gasping breaths and new is a sense of purpose, peace, and rest filled with hopeful anticipation. Life happens… what are you going to do about it? Could it be that flapping your wings will eventually lead to breakdown and to soar is to lead to breakthrough? Yet in this, the lessons in the journey of breakdowns if received with an open heart, can and will eventually lead to a journey of breakthroughs. Perhaps these wings I speak of dwell deep within each of us. But for the wind, this is a parable for that which can carry us. Where has your journey of breakdowns led you? …Hopefully to a place that is now ready for a journey of breakthroughs. Or, could it be fair to say that a journey of breakdowns is a journey to breakthroughs? Don’t give up. Learn from life, don’t run away from it. 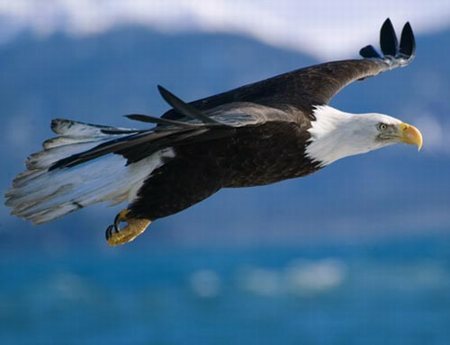 The Wind will carry you… lean into it, stop flapping, and soar.